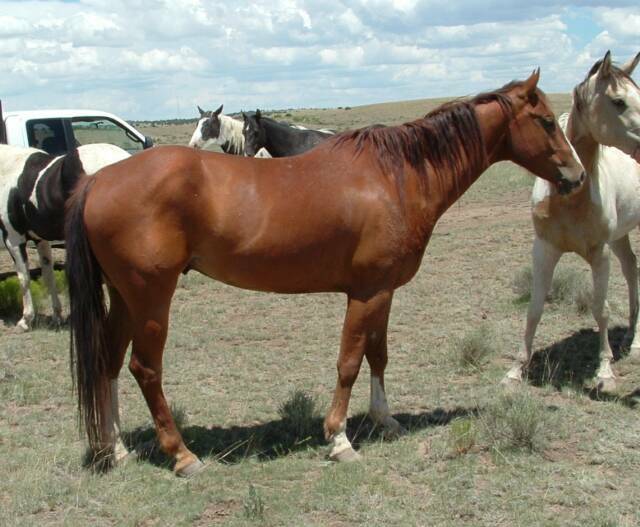 This is a nice horse who ikes attention and catches easily, loads, shoes, saddles, etc, without drama. 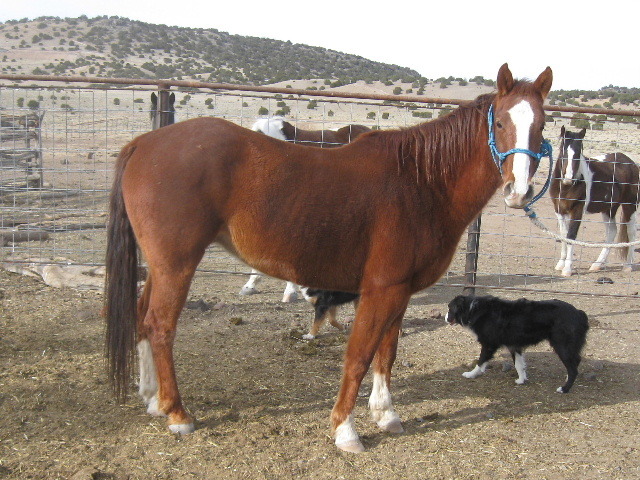 We relly haven't furthured his training any, but he is just a nice trail horse. Handsome, well built, well bred. I just need to send some horses down the road nad buy some hay for the others!